So far in the two parts released, I have discussed graphical execution plans in XML Plans Saga –Twilight. In the last part: XML Plans Saga –New Moon, I talked about making sense of the large amount of XML that is displayed when you actually look into the XML plan. 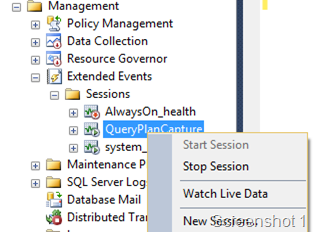 In this part, I shall talk about using SQL Server Profiler and fetching the same information. 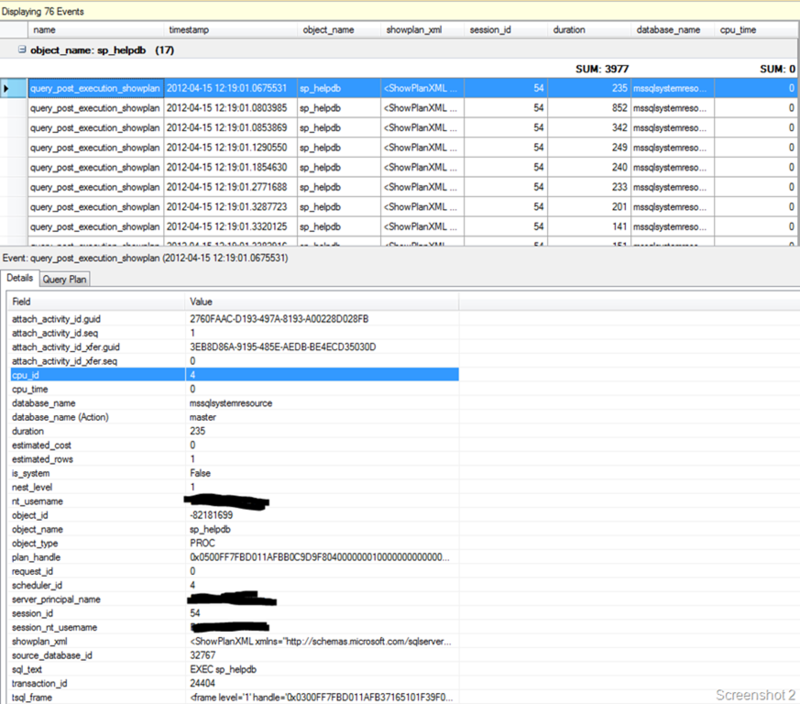 Remember that capturing XML plans using profiler traces for extended periods of time does have a performance overhead. And if you are using the client side profiler GUI, then the performance overhead is even greater! When a troubleshooting scenario dictates that XML plans are needed to drill down into the root cause and there are no other options to obtain the same information, then obviously you will be left with no choice but to capture XML Plan profiler events. However, you can minimize the amount of data collected by selecting the appropriate XML plan profiler event. Now that I have cautioned you sufficiently of the performance implications, I will start part three of this saga.